The boys from The Vamps are coming back to the Philippines this October to bring their “Middle of the Night Tour” in celebration of their third studio album “Night & Day”. The band will return to the country alongside British pop trio New Hope Club at Luna Drive, Vertis North in Quezon City on 6 October 2017. 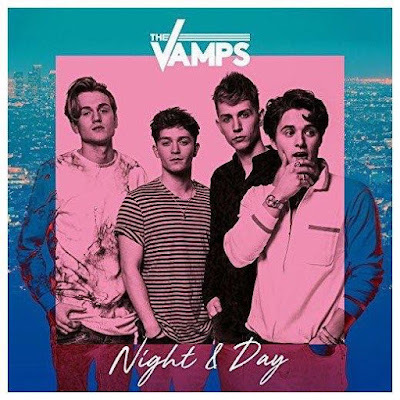 Often mistaken for a boy band, The Vamps first started off as a cover band on YouTube and began to reach international fame via the single “Somebody to You” featuring Demi Lovato. 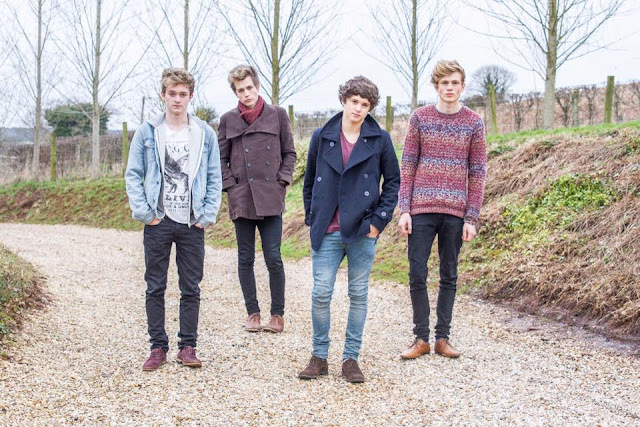 The song peaked at number 4 on the UK Singles Chart, becoming the group's fourth successive top 5 single in the United Kingdom. 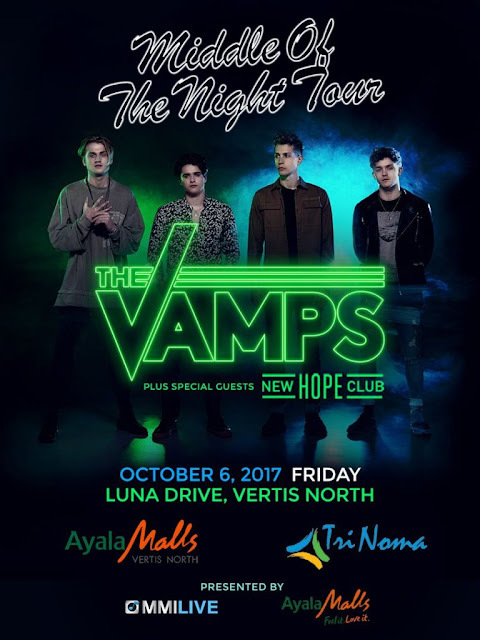 The band first came to the Philippines two years ago during their Vamps World Tour, and again in 2016 for the 3logy in Manila, so this will be the third consecutive year for the band. Ticketing details of the concert will be announced soon.